Rowan's Creek (~€65) is one of Kentuck Bourbon Distillers small batch bourbon offerings and is aged for 12 years. 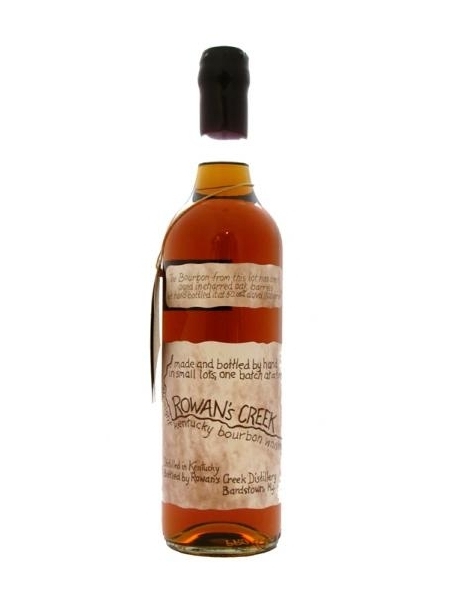 Rowan's Creek was awarded a gold medal at the San Francisco World Spirits Awards in 2005 and 2001. It's from an undisclosed distillery and bottled at 50.05% ABV.